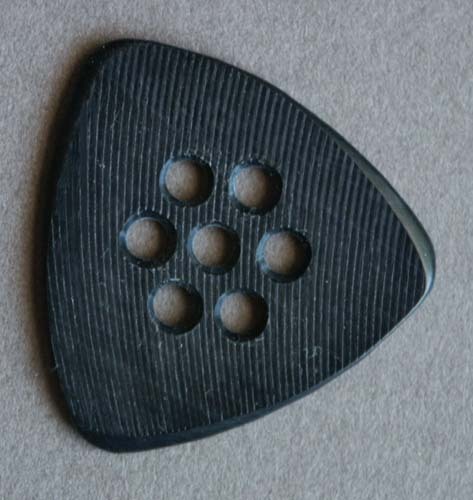 This is a custom made Wegen pick designed primarily for mandolin. It’s a smaller version of the standard TF-140. 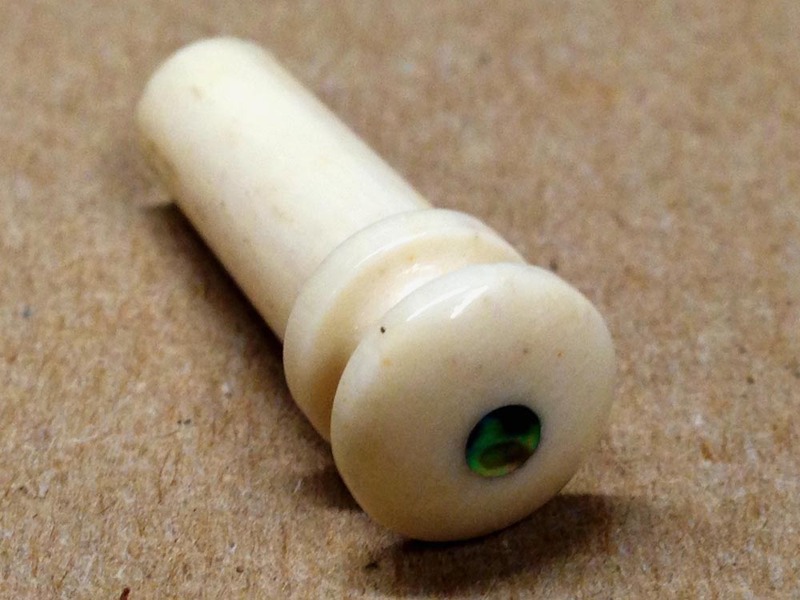 Measuring aprox 29mm on all three sides and 1.4mm thick… Same material, same sound whether black or white. Please select color. Please contact us for other thickness options.